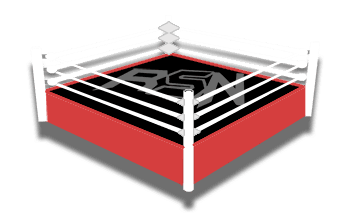 We have very sad news to report because former TNA Knockout Rocksan Biggerstaff, better known as BellaDonna has passed away. At this time we are unclear how she passed. She was 40-years-old. Biggerstaff is best-known for her work with the Disciples Of The New Church during the early days of TNA which was later known as Impact Wrestling. 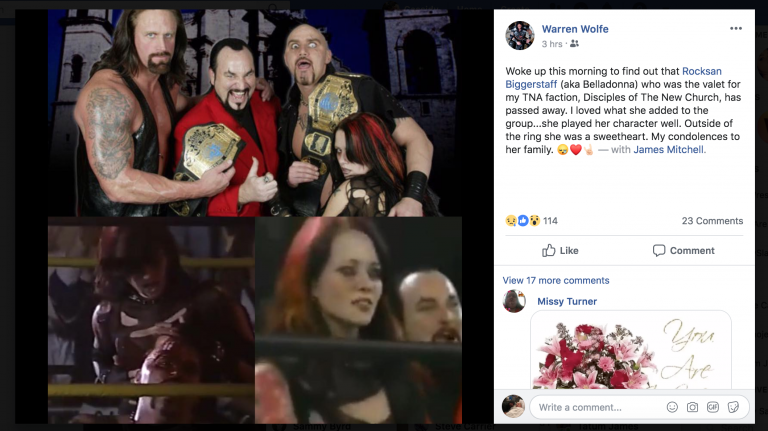 Wolfie D broke the news via Facebook to let people know about this extremely sad event. Our thoughts are with BellaDonna’s family, fans, and friends during this difficult time.